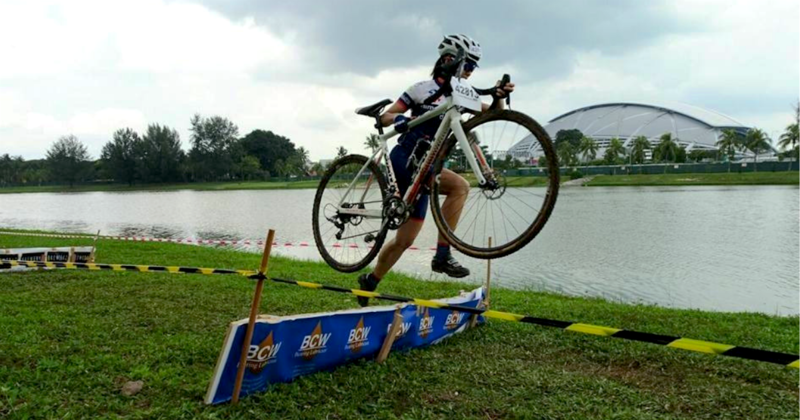 Singapore Cycling Federation (SCF) kicks off the 2019 racing season with mud, rocks, and obstacles at the 2019 OCBC Cycle National Cyclo-cross Championships. 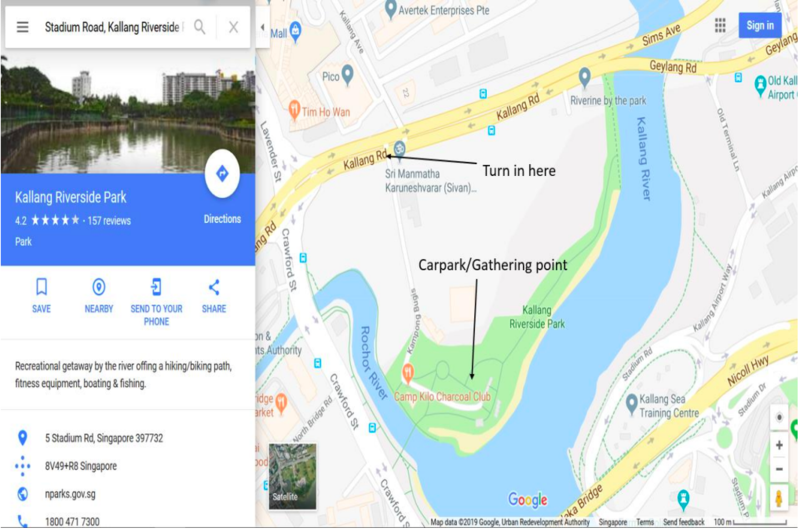 The event will be held on 20 January 2019, Sunday, at Kallang Riverside Park. Riders will start in waves and are grouped accordingly to their age categories and race for a full 30 – 40 minutes, depending on age category. The participant who completes the highest number of laps at the end of the stipulated time will be declared the winner. This is the first OCBC Cycle National Championships to feature a revamped age group and the debut of the White National Champion’s jersey for non-UCI (Union Cycliste Internationale) age categories participants.